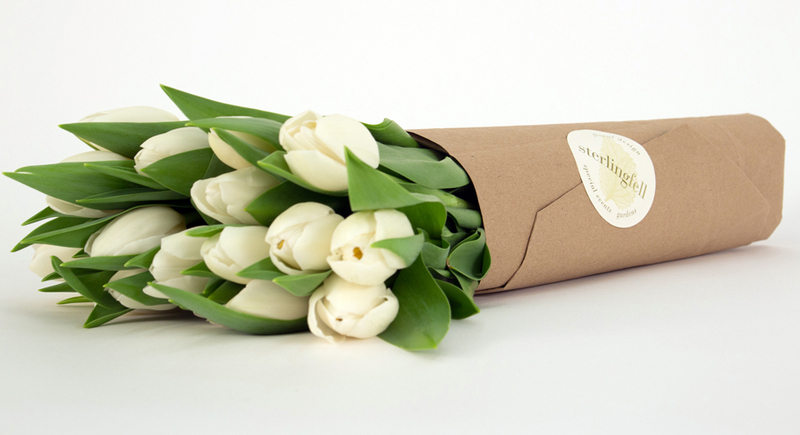 Brand identity, print collateral, packaging and environmental graphics for a high-end NYC floral boutique. 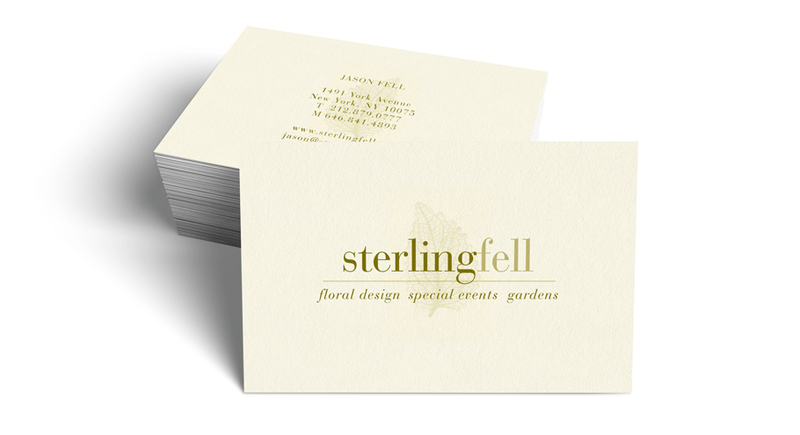 Sterling Fell, an Upper East Side NYC Florist specializing in designing unique floral arrangements and décor for homes, individuals, restaurants, businesses and special events wanted a new, upscale, sophisticated visual identity that spoke to their audience. 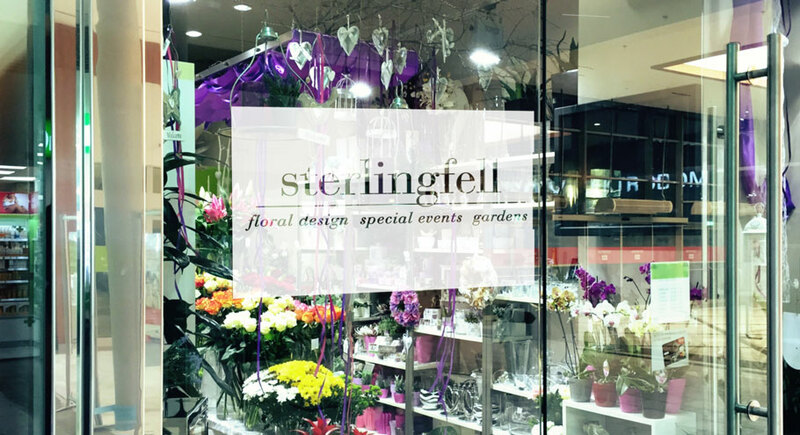 The solution was an understated approach, using a light and elegant leaf graphic coupled with a classic typeface suitable for use across multiple platforms.